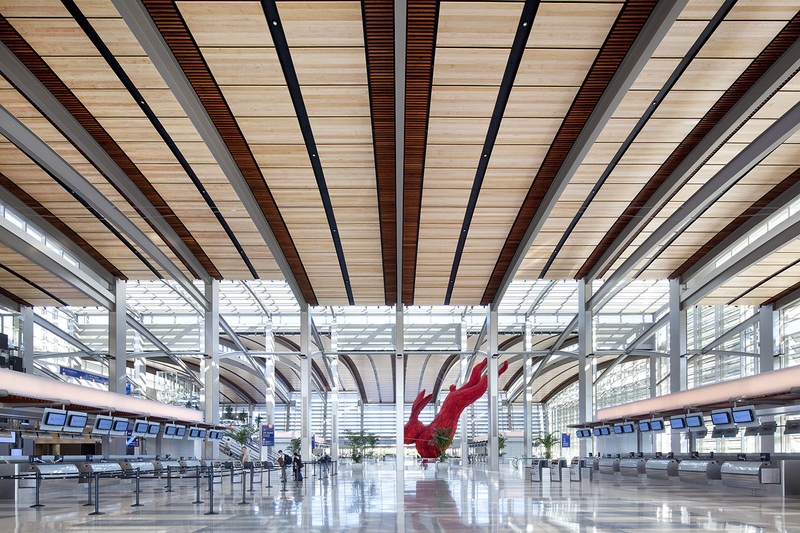 Lionakis provided sustainability consulting for the new Central Terminal B project at the Sacramento International Airport. 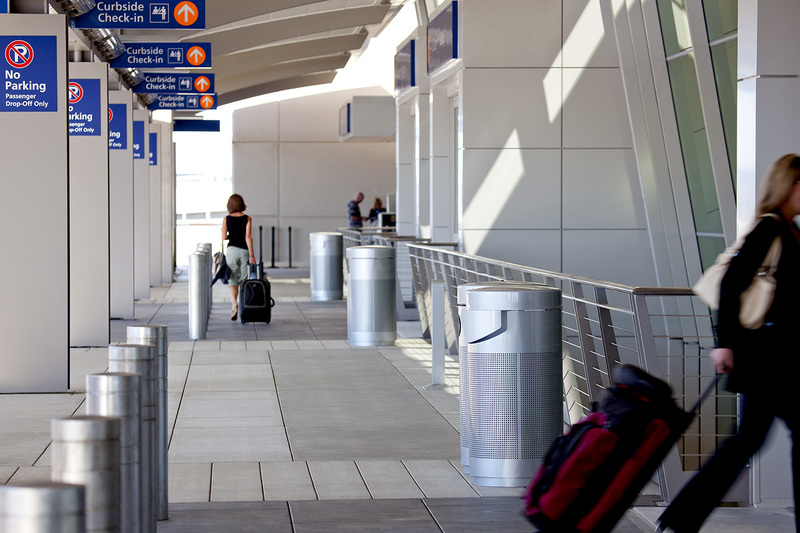 The new terminal project at the Sacramento International Airport includes a new terminal building a concourse building, parking garage, and central plant. 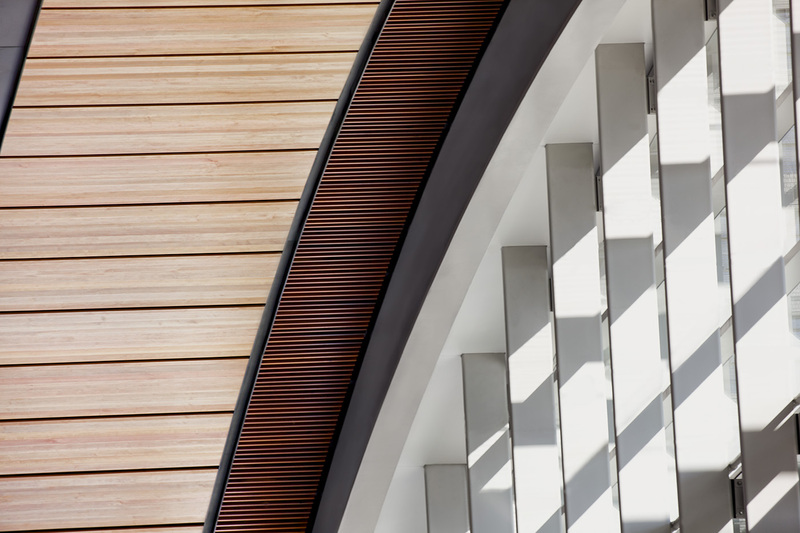 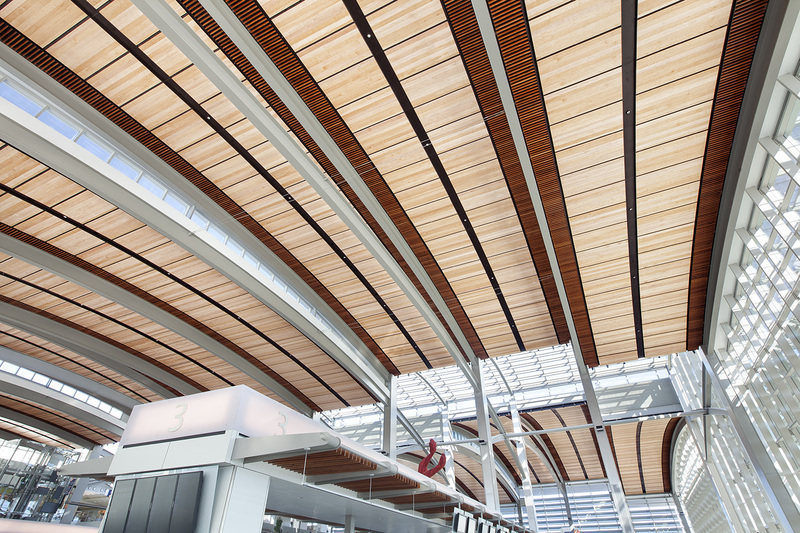 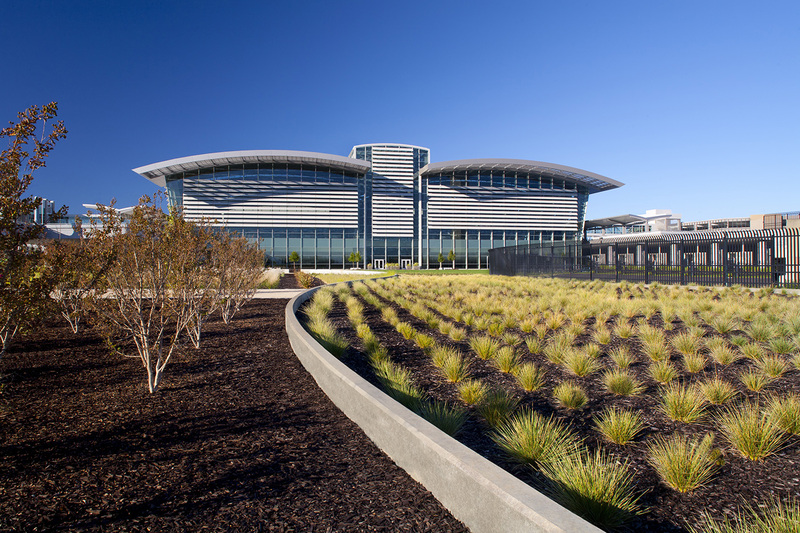 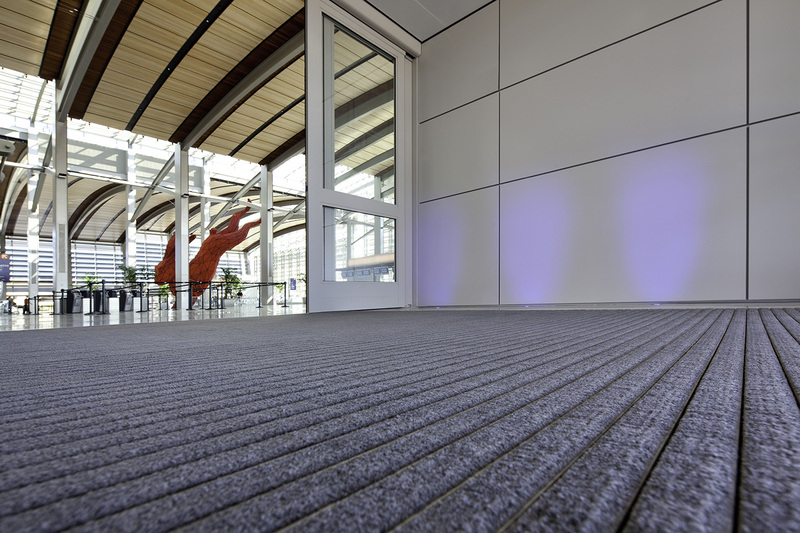 Terminal B is the first airport terminal to achieve LEED Silver in two new buildings constructed at the same time and is the largest airport terminal in the U.S. to achieve LEED Silver.